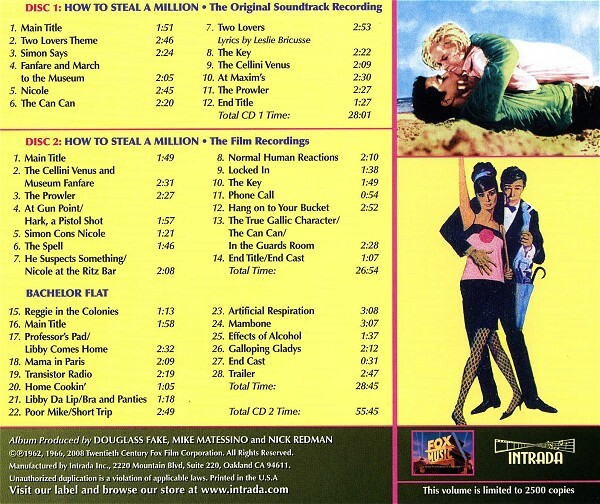 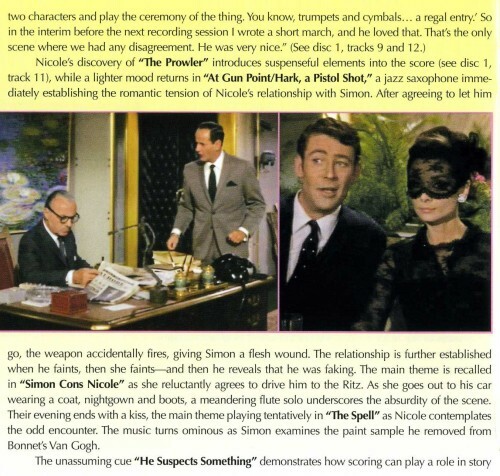 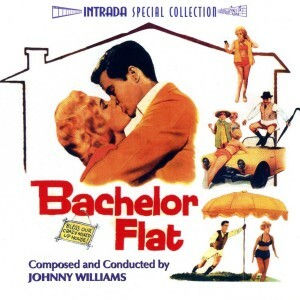 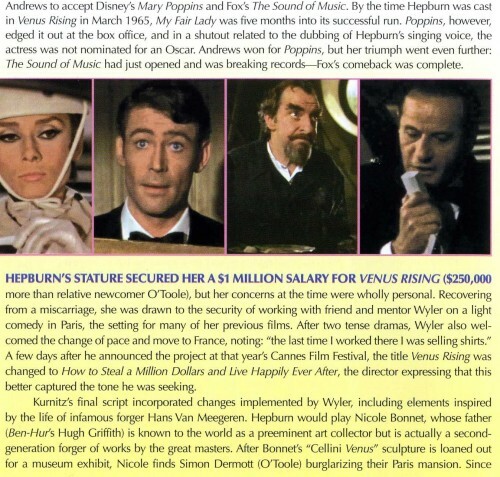 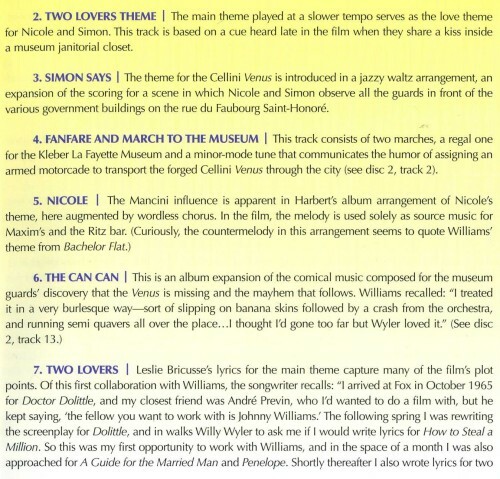 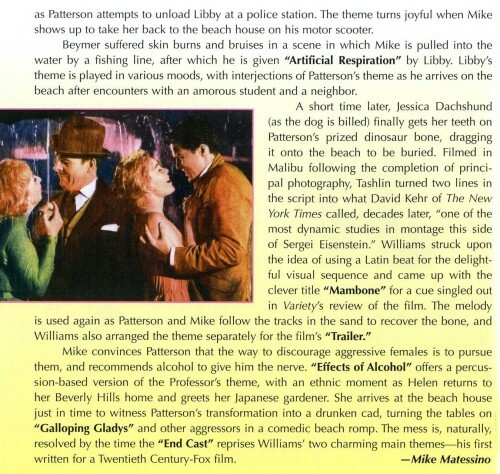 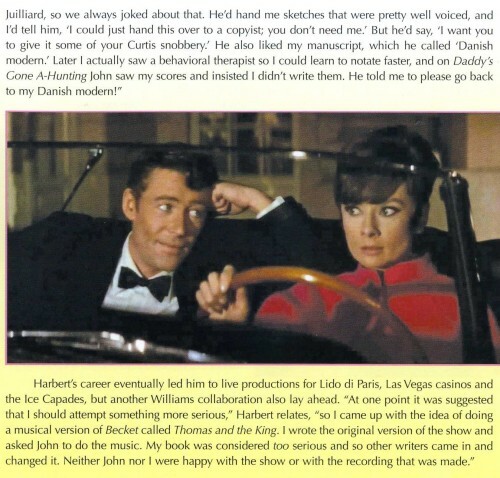 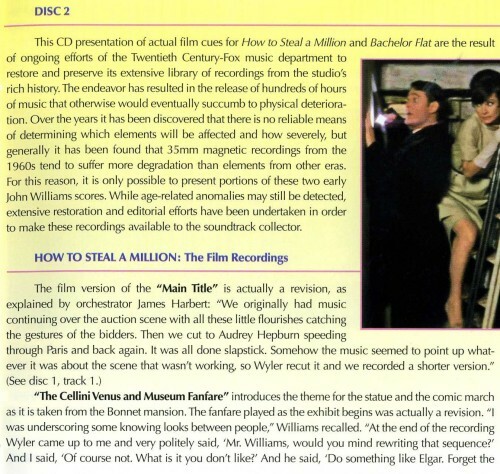 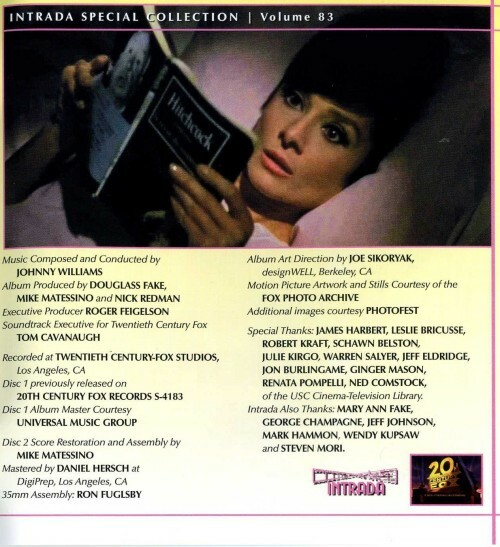 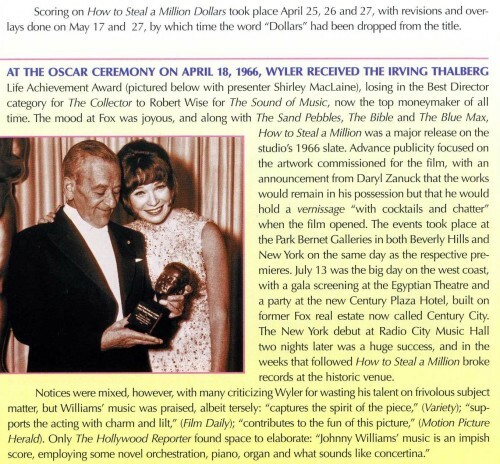 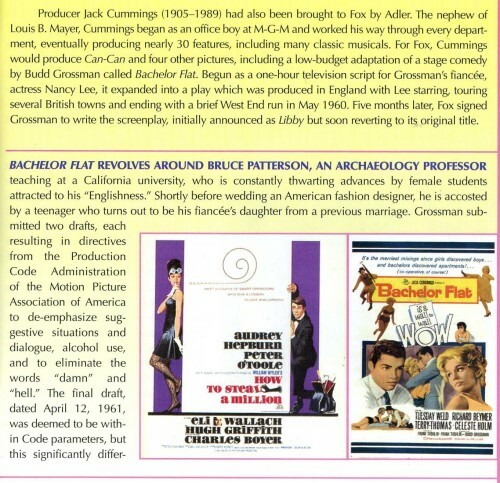 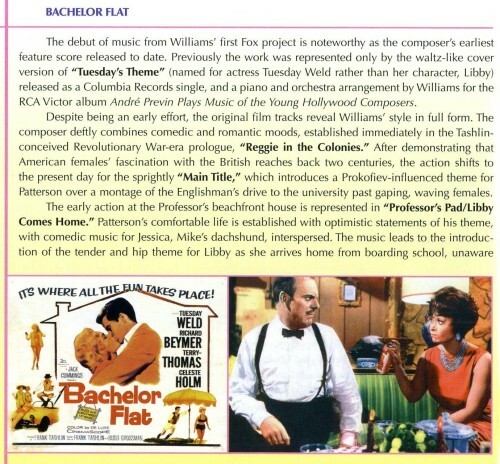 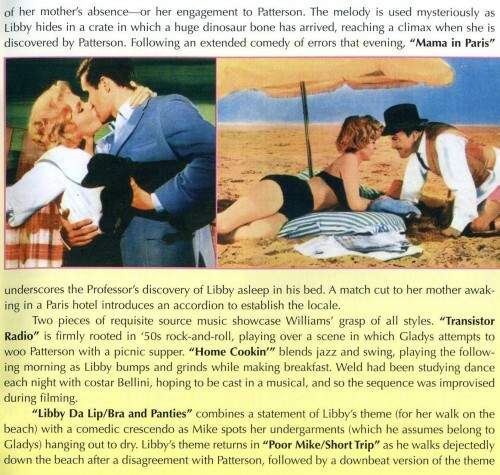 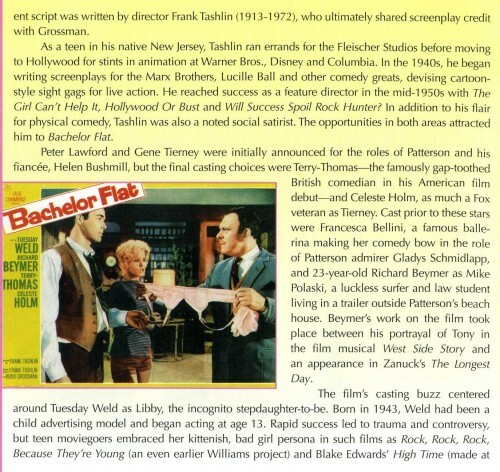 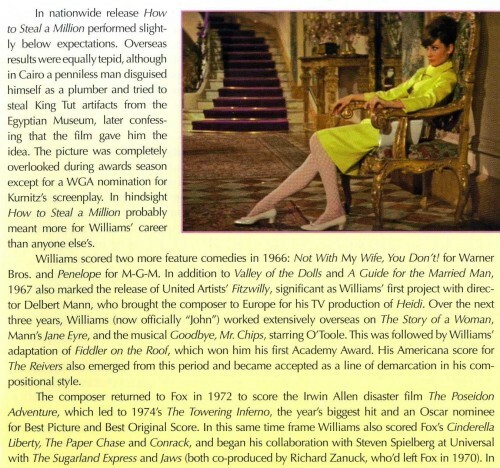 This 2-CD-set features the scores for "How to Steal a Million" (1966) and "Bachelor Flat" (1962). 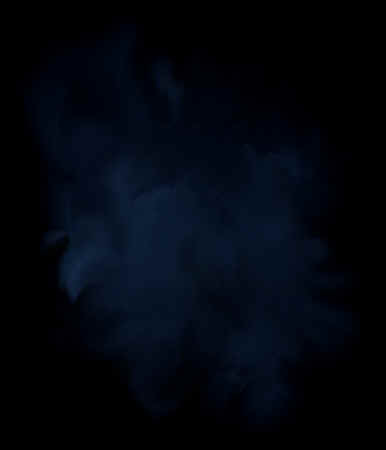 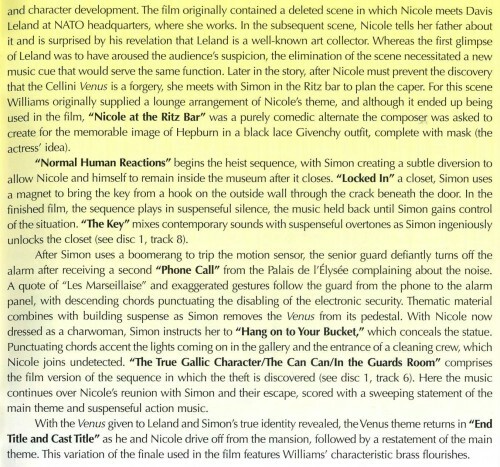 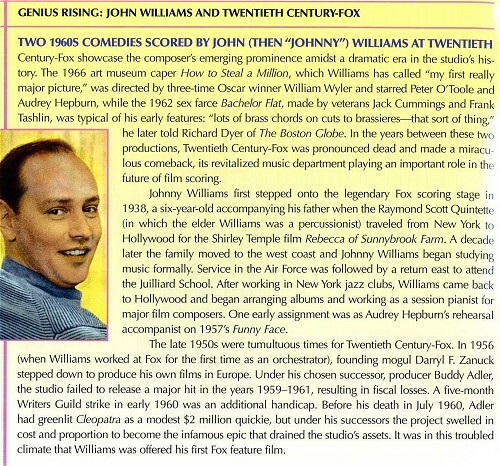 - World Premiere of two early John Williams scores for 20th Century Fox. 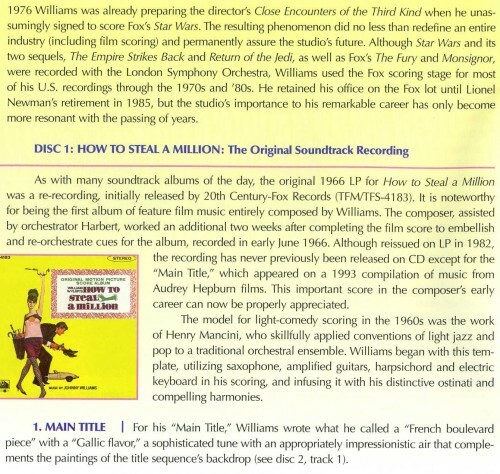 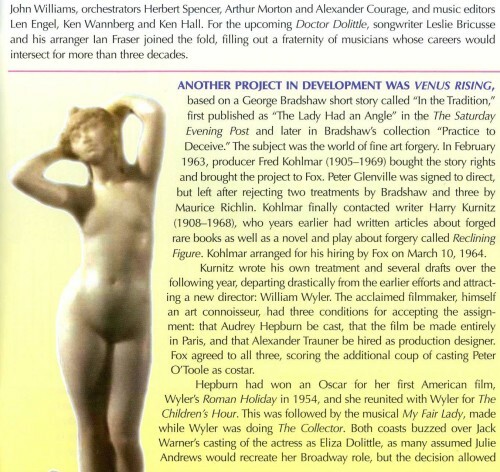 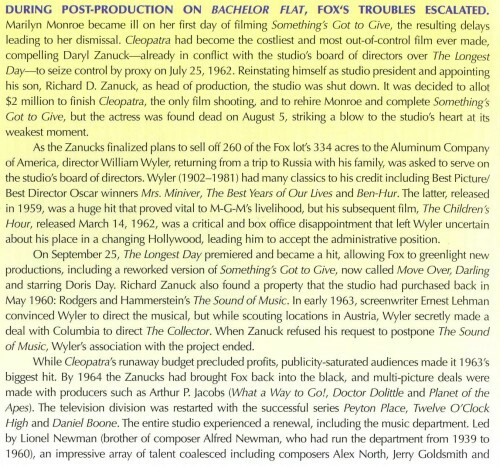 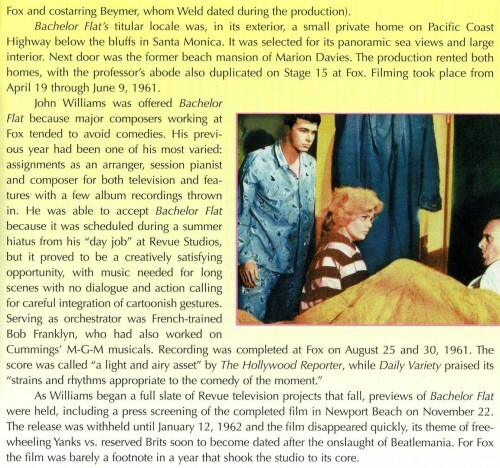 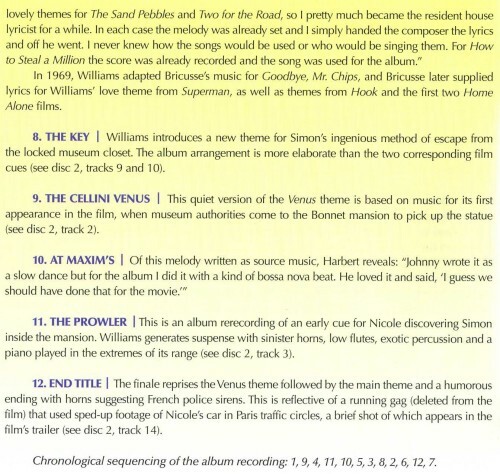 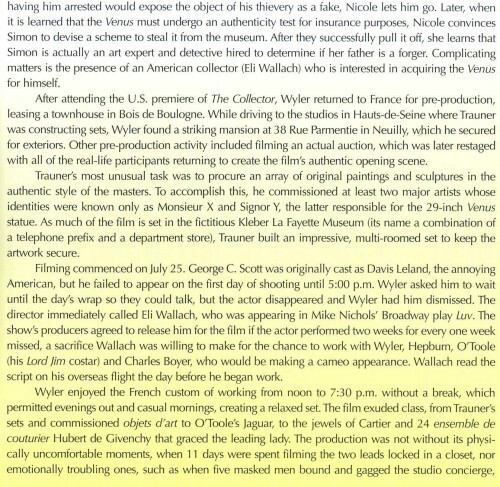 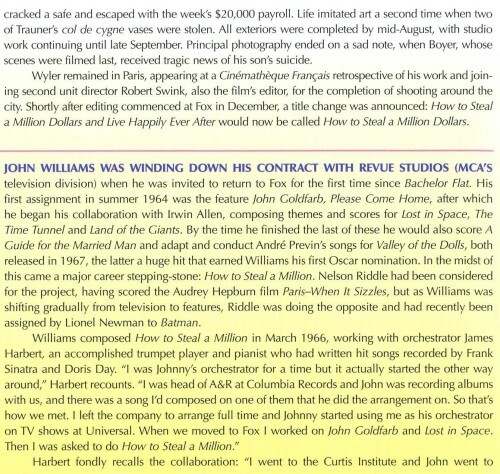 - John Williams considers HOW TO STEAL A MILLION his first "major" score.